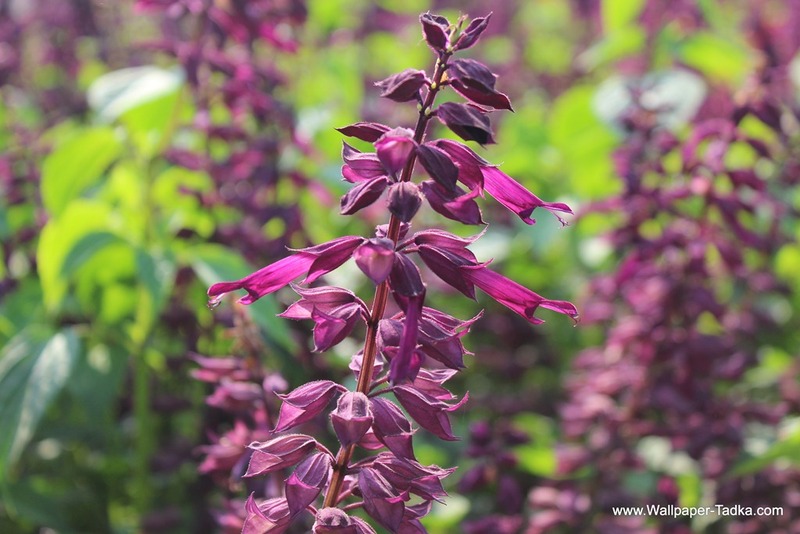 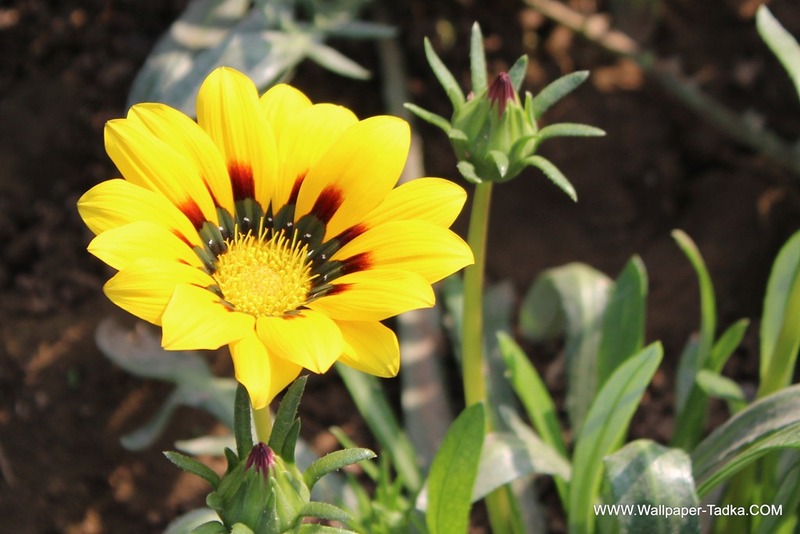 This entry was posted in Flowers Wallpapers and tagged flowers, garden, nature, Photography, plants. 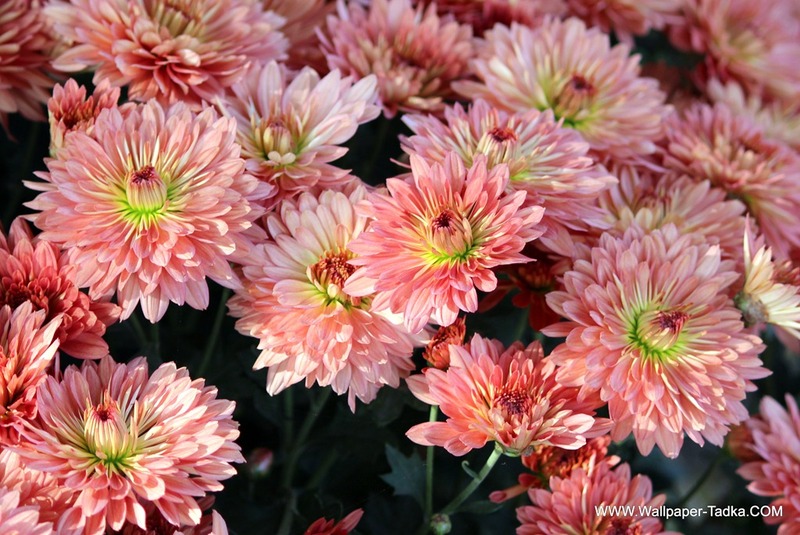 This entry was posted in Chrysanthemum, Flowers Wallpapers and tagged Chrysanthemum, Flower, flowers, gardening, nature, Photography. 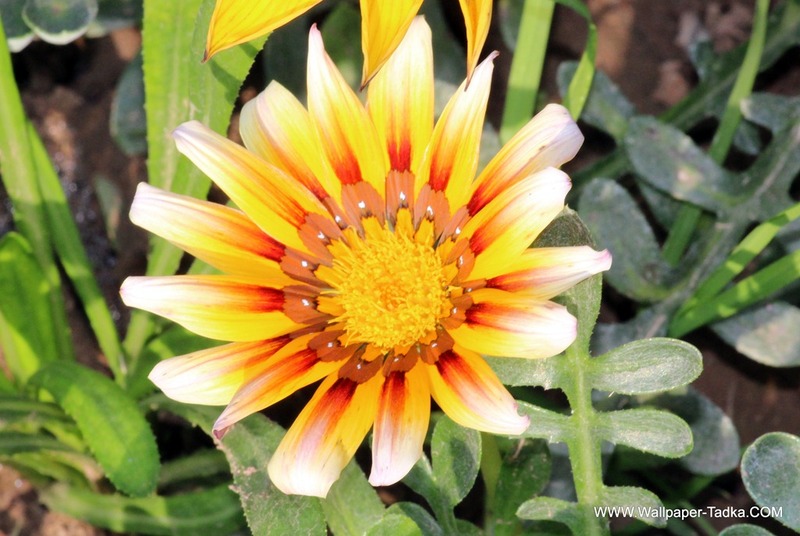 This entry was posted in Flowers Wallpapers and tagged Flower, garden, Gazania, Images, nature, Photography. 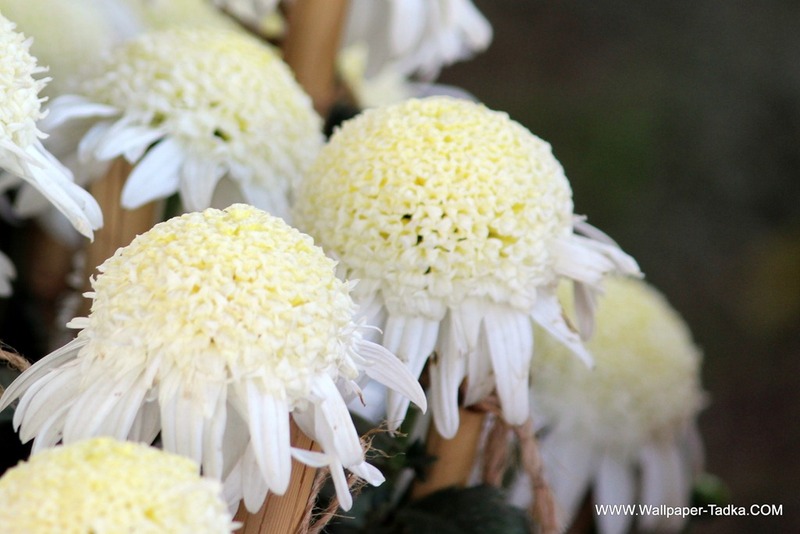 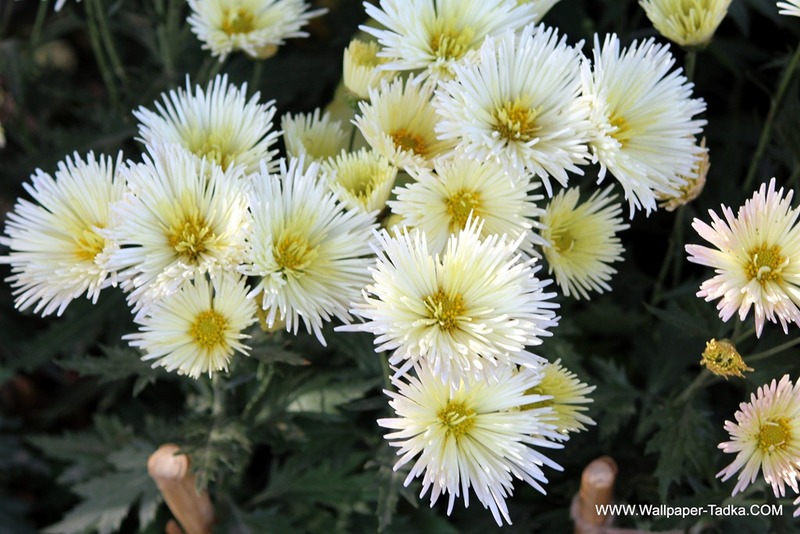 This entry was posted in Chrysanthemum, Flowers Wallpapers and tagged Chrysanthemum, flowers, guldaudi, nature, Photography. 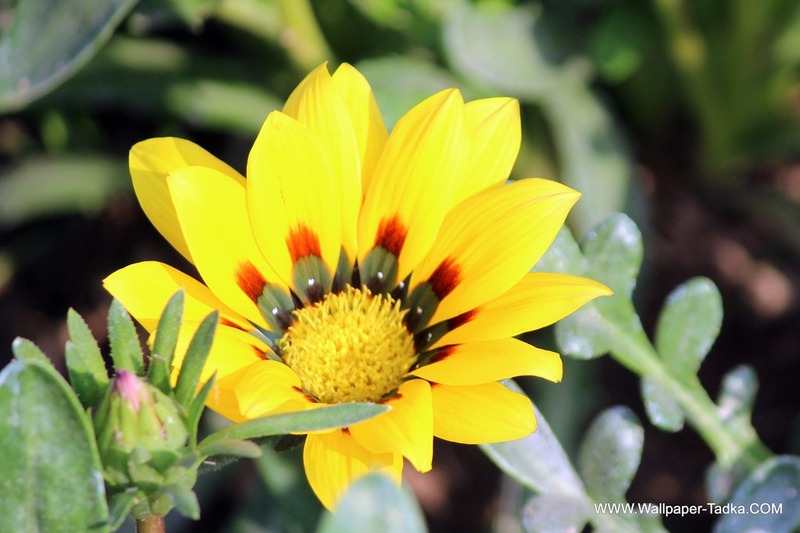 This entry was posted in Flowers Wallpapers and tagged flowers, garden, Gazania, Gazania Flowers, Photography, Yellow Flowers. 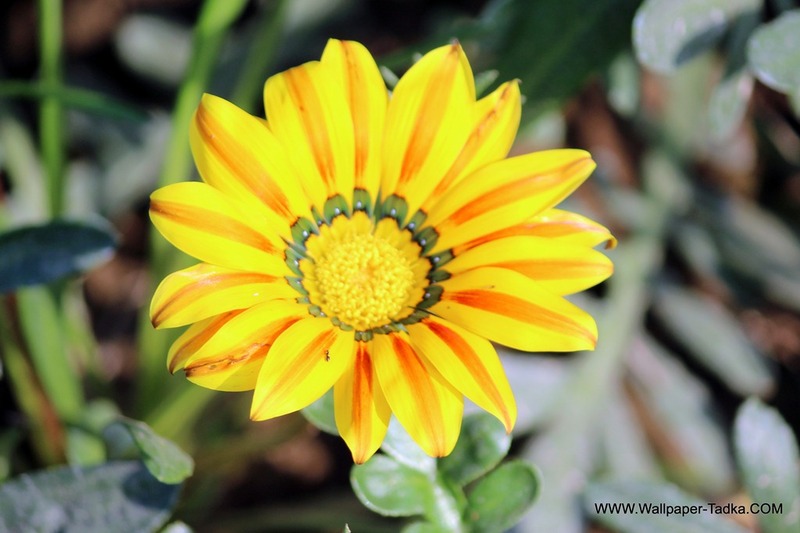 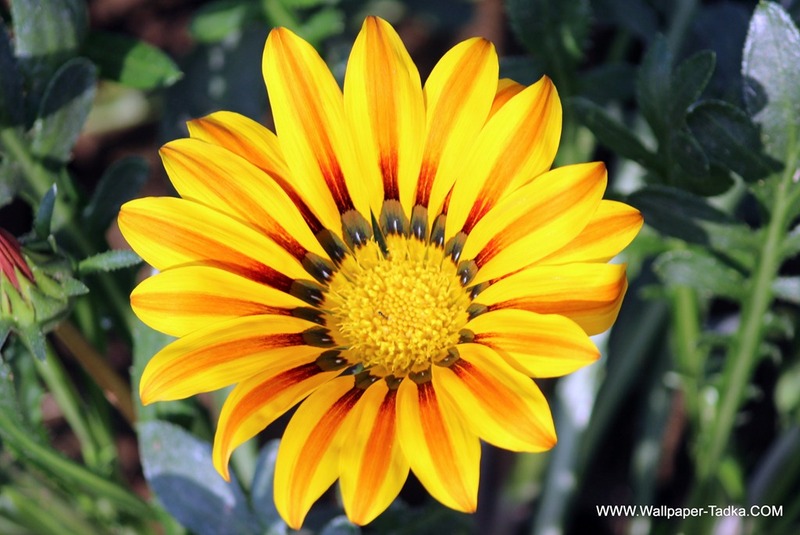 This entry was posted in Flowers Wallpapers and tagged flowers, garden, Gazania Flower, nature, Photography. 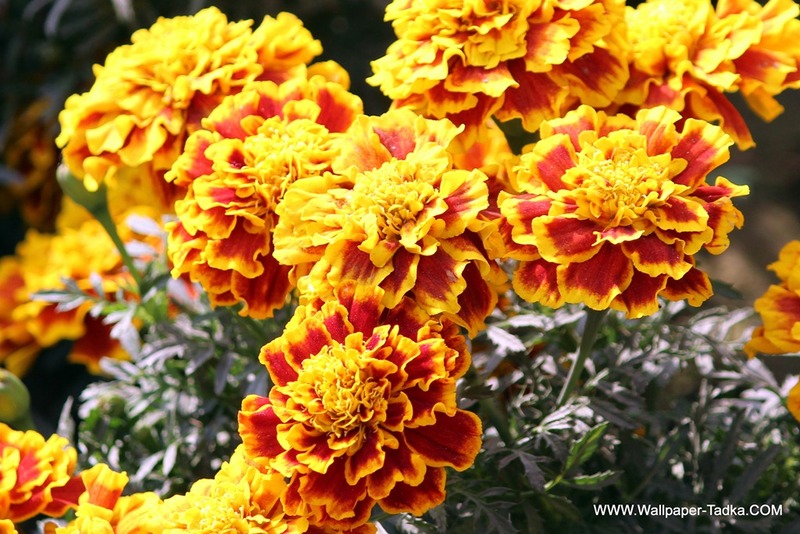 This entry was posted in Flowers Wallpapers and tagged flowers, Marigold, nature, Photography, Yellow Red.